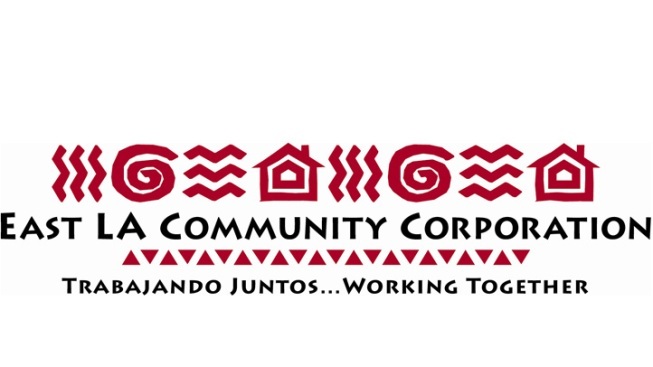 ELACC is a nonprofit organization that provides affordable housing, community services, community organizing, and wealth building services to over 2,000 residents every year. ELACC’s track record includes leveraging over $135 million of investment to the Eastside and housing over 1,000 residents in safe, habitable, and affordable housing throughout East Los Angeles. We mobilize a Community Organizing base of over 1,300 members annually, and have helped over 3,000 families to purchase their first homes, avoid foreclosure, establish savings, and build and sustain wealth. To volunteer, click here.